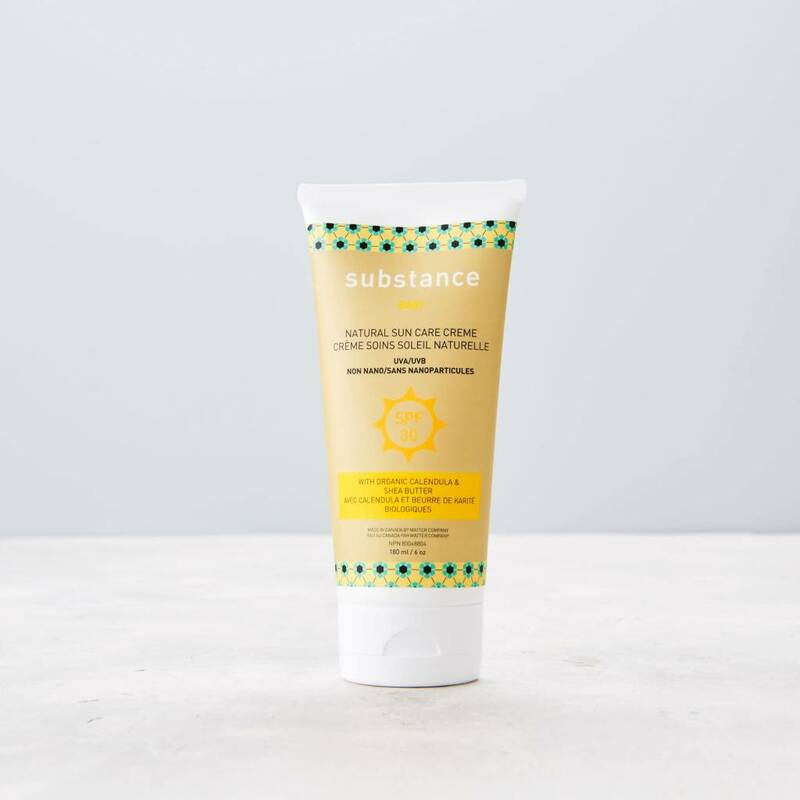 Gentle & effective, our chemical-free Sun Care Creme keeps delicate skin protected by creating a natural physical barrier to protect against the elements. 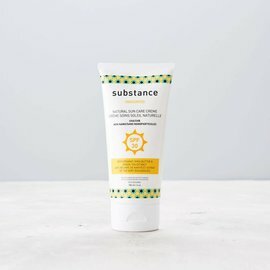 Natural oils of shea butter, sesame seed and jojoba oil offer added sun protection, while moisturizing and soothing sensitive skin. 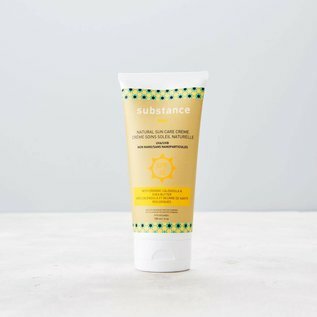 Our botanical blend of organic calendula, grapeseed and green tea extract cool and soothe over-exposed skin. 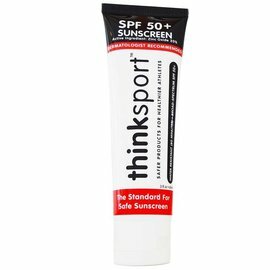 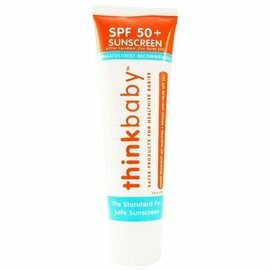 Water resistant, this formula is safe for children of all ages.